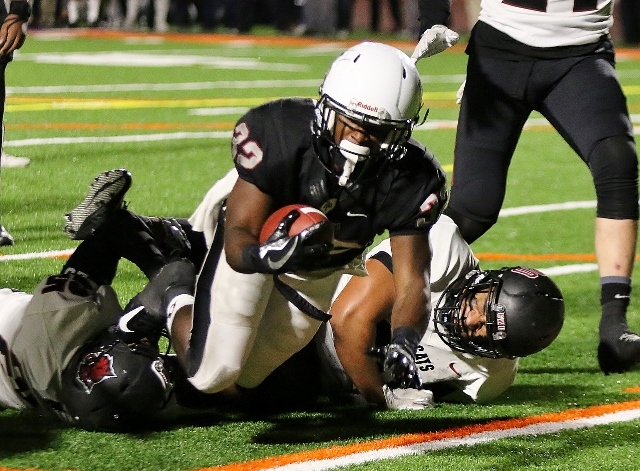 (Glendora) – Azusa Pacific allowed two touchdowns early in the third quarter and could never recover in a 45-31 loss to Central Washington Saturday night at Citrus College. The Cougars fell behind 17-7 in the first half but rallied to tie it at 17 at the half. The tie lasted all of 18 seconds in the third quarter when on the first play of the quarter Michael Roots busted off a 76-yard touchdown run to give Central Washington the lead. 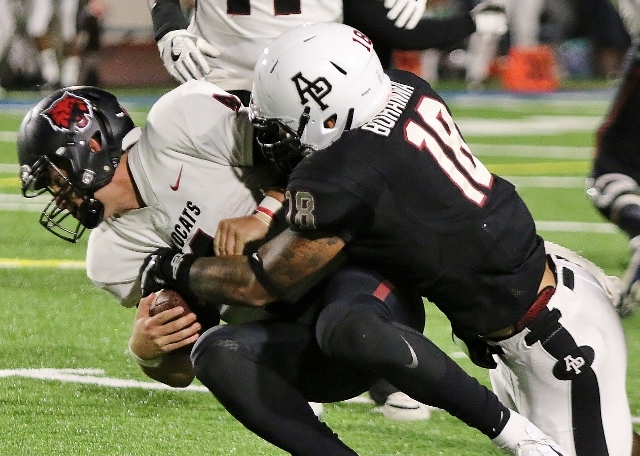 Azusa Pacific was forced to punt from deep in its own territory leaving Central Washington in good field position at its own 45. The Wildcats wasted no time in scoring again. Roots rolled out of the backfield, caught a pass from Reilly Hennessey and raced 34 yards to the end zone with 9:13 left in the quarter and just like that it was 31-17. The two teams then traded touchdowns the rest of the way. The Cougars cut the lead to 38-31 early in the fourth on a two-yard run by Brice Grandison to cap an 80-yard march. Central Washington then put together a drive that chewed up nearly ten minutes off the clock before stalling at the APU 17. The Wildcats looked to ice it but Colin Manner’s 34-yard field goal attempt was blocked and with 3:49 remaining the Cougars were still in business. However Jesse Hanckel, making his first start ever for Azusa Pacific, was picked off by Tevin Gray and he returned it down to the Azusa Pacific 11-yard line. A couple of plays later Roots picked up his third touchdown of the night on a seven-yard run with 1:21 left. Central Washington never trailed in the contest. A 28-yard TD run by Hennessey and a 27-yard field goal by Manner made it 10-0 Wildcats in the first quarter. The Cougars hit on a big play when Hanckel hit Weston Carr on a 72-yard touchdown pass later in the quarter to cut it to 10-7. Cedric Cooper capped a 78-yard drive with a two-yard run to increase the lead back to ten in the second quarter. Azusa Pacific battled back again with a 29-yard field goal by Jacob Hall and on another connection by Hanckel and Carr- this time for eight yards to tie it at 17. The Cougars went 63 yard on eight plays and when Carr scored his second of the night there were just 17 seconds left in the first half. Roots’ burst to open the third put APU behind the eight ball again but this time the Cougs weren’t able to climb the hill. Hanckel performed well in his debut. He completed 14 of 33 for 309 yards and two touchdowns and the one interception at the end. Carr caught five passes for 153 yard and two scores. APU had 132 yards on the ground led by Grandison’s 80 yards and two scores. Hanckel got the start due to an injury to Tyrone Williams Jr.
For Central Washington Roots had 17 carries for 152 yards and two touchdowns and also had the 34 yard TD reception. Hennessey threw for 177 yards and a score and ran for 119 and two TDs. The win was huge for Central Washington as it improved to 4-2 overall but more importantly 4-0 in the GNAC. Azusa Pacific dropped to 4-2 and 3-1 in conference.